How Should You Address Negative Company Reviews And Complaints? Some companies might look the other way, preferring to avoid any confrontation. But that will just make them appear disinterested and unengaged. In reality, the longer you let a negative comment sit in a thread, the more angry the customer will likely become. If the issue was customer service in the first place, an unaddressed complaint will only make you look worse. But there’s another aspect to a slow response – more people will have a chance to see that negative issue and the lack of a solution. You want to act quickly so nothing lingers and dissuades other potential clients. This doesn’t mean you should resort to name-calling and mom jokes. Rather, it means put a name and a face on your response. Don’t just post under your company’s logo – use your own identity and let the individual know a real, live human being is responding to his or her gripes. Customers appreciate transparency and the human touch, according to Entrepreneur. Plus, people are less likely to be mean and nasty when an actual human is reading and responding quickly to everything they say. Never take offense, never get defensive and always show remorse. If a customer has a genuine gripe about service, a product you’ve provided or an interaction he or she had with your team, be up front and say how unfortunate it is that happened. But don’t just hang your head in shame – be proactive and make positive suggestions about how the issue might be remedied. If a product malfunctioned, suggest a path for replacement or repairs. If a customer service representative angered a client, guarantee you’ll look into it and take that feedback into account. Above all, take the high road and realize any critique is a chance for improvement. 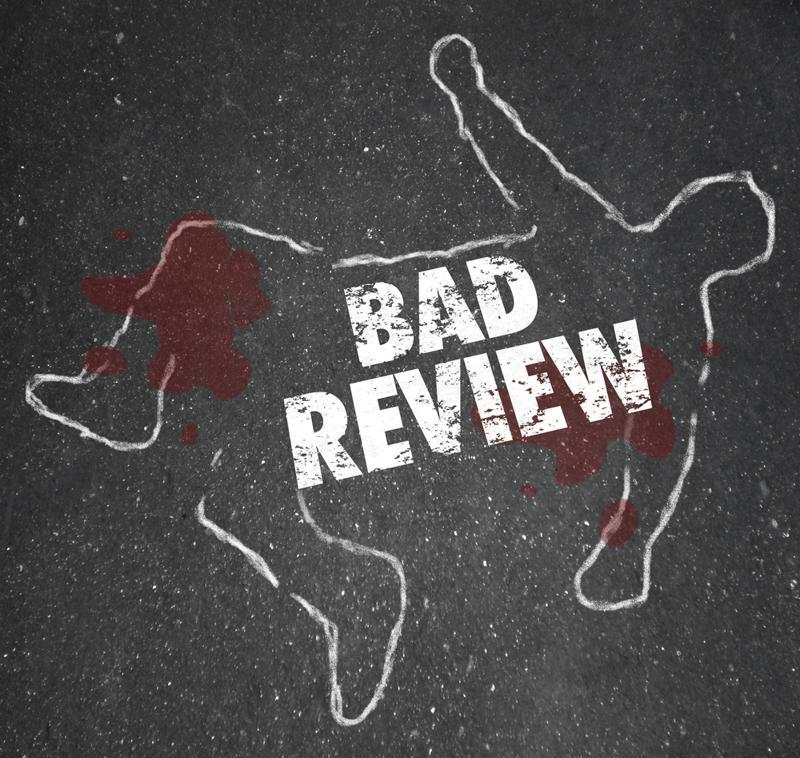 Don’t just be the victim of a bad review. Addressing negative reviews follows many of the same concepts as any other form of problem-solving communication. Even when you’re positive you did nothing wrong, the customer is always right. In most cases, the person just needs to know he or she has a chance to be heard and that the company will respond accordingly. No one wants to feel slighted. Responding right away and following the rest of these steps will not only help you save face, it will give you a better relationship with your customers. Who knows, those negative reviewers might even be flattered by the individual attention you paid them and be convinced to come back. For any organization, every customer should count.